Nguyen Khanh An Co., Ltd has been operating for nearly 10 years, and increasingly confidently asserted its position. We always update new domestic and international information, aiming to apply modern technology in the implementation and management of the business, implementing with strict management and confidentiality procedures to improve the quality of products in order to serve you the best product. 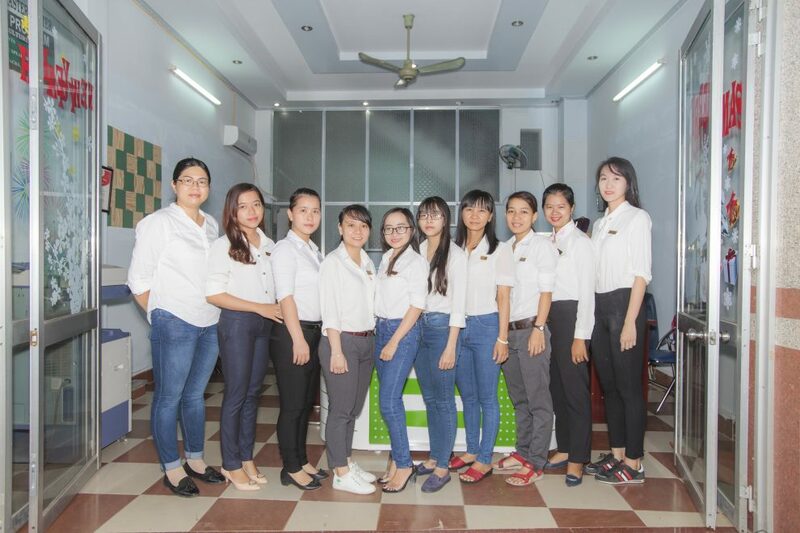 From the philosophy of "PROFESSIONAL, CONSCIENTIOUS, ACCURATE, PROMPT", Nguyen Khanh An Company has gradually affirmed its prestige and strength in the market not only in Can Tho city, Mekong Delta and the whole country, but also have many professional international connections. HOW MANY TYPES OF VIETNAM VISA ARE THERE?